Kelly was 15 years old when she was diagnosed with Endometriosis. Nearly a decade later, she shares her journey with us. Kelly’s Journey: Hi! 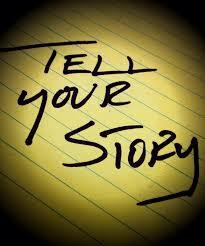 My name is Kelly; I was diagnosed with endometriosis while I was in high school at the age of 15. I had problems with my period but was too scared to tell my mom because I didn’t want to go to the gynecologist. Needless to say, she eventually found out and I was forced to go. My period would last a month at a time, then a week free, then it would be back. While this was happening, I was losing tons of blood so I would see my primary doctor to be put on iron pills because they didn’t know how or why I was losing so much blood. Like I said my mom found out and I was put on birth control which regulated my period. Along with regulating my period I started to have cyst grow and lucky for me instead of going away on their own they ruptured (Hope you’re sensing sarcasm). One night a rupturing cyst woke me up from my sleep, screaming, crying I headed to the ER. Where they told me it was a cyst and gave me a GYN, who didn’t know what he was doing, went to another, still was unsure of what was wrong with me and why I had so much pain. Finally; I was recommended to an infertility specialist who diagnosed me with endometriosis and told me a laparoscopy was my only option then because he didn’t know how much endo was built up. I was terrified being 16 (at this time after seeing many many doctors all time did was pass so I turned 16), but I went for it. I went home the same day and 2 days later I was so completely happy because my pain went away. 5 years pass, but during the end of the fifth year I started to have pain again, it was slowly creeping back in. Which was weird because for those 5 years I was on birth control continuously so I wouldn’t get my period, yet every break through bleed, or times where I felt like I should get my period, I didn’t realize endometrial implants were making their way back onto my surrounding organs. I started to feel cyst start growing and rupturing again. So it was time to see my doctor who at first wanted me to try a new birth control, some injection that I really didn’t want to do, but it didn’t work anyway. So I told him I wanted the surgery, round two of a laparoscopy. Hopeful that in 2 days I would be back to normal, it was the complete opposite. 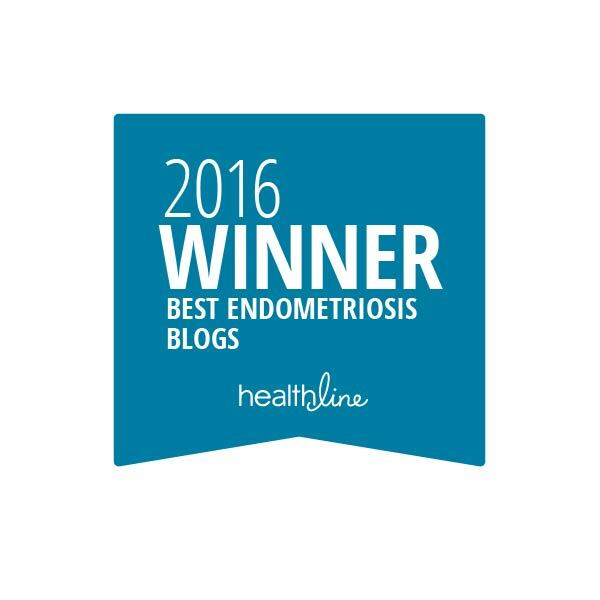 My pain did not go away whatsoever despite clearing out the endometriosis. Unfortunately, that doctor was no help to me anymore, not giving me any recommendations so after a year I went and found another infertility specialist at one of the best hospitals in my city. I met with her in hopes of doing another surgery because I knew something was wrong. The doctor did not want to perform or diagnose me with anything new until I had my appointment with a urologist which I had the following day of meeting her. 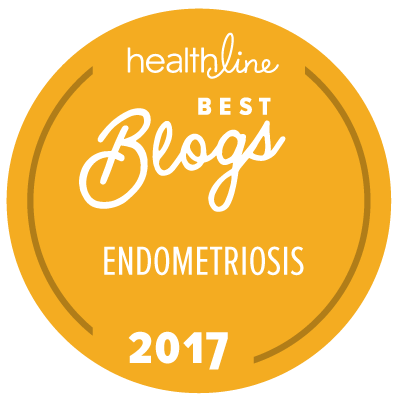 The next day I was diagnosed with Interstitial Cystitis and Pelvic Floor Dysfunction. What? Being that I had that diagnoses my new GYN and Urologist wanted me to go to physical therapy for my IC and pelvic floor issues. I went for months before pain started to interfere with my physical therapy. I then went to the GYN asking again to please try this surgery, I know you may think it is a waste because just a year prior I had one done with no luck. (With trying to schedule the surgery I had a surprise gallbladder attack and had to have that removed and recover until I could have another surgery). Third times a charm? I went to have my third laparoscopy and it was successful, I didn’t have much pain after the surgery. All of the pain I did have came from my IC and pelvic floor dysfunction. So I was done with my GYN, finally, onto my urologist. I was on every medication possible to help my bladder but unfortunately that did not help whatsoever. We first tried a hydro-distention, aka just seeing how much fluid my bladder could hold and it is much less than a normal bladder can. They were hoping the stretching of my bladder muscles would help out but unfortunately it did not. So here is where I had a trial for a pacemaker for my bladder. A pacemaker for my bladder you say? Yep, it was absolutely bizarre but took my pain away completely. I had the trial on for a week and if I had seen results I would have one implanted into me. With so much success I was so looking forward to having this surgery and hoping it was my final surgery for 2016. I had this surgery on 3/7, while I’m writing this, it’s 20 days later. 20 days too long, I am having many problems with it. It’s not comfortable for me, I’ve been having cyst grow and rupture again which is a whole other issue. But unfortunately the pacemaker is not what I expected it to be like. I return to see the doctor on 4/7, though I’ve seen her many times within this 20-day time frame, for looks of infection and pain in general. I’m hoping for the best, but I almost would rather take it out and deal with the pain somehow. My story is not like many others, though there may be a lot of women or girls out there who can completely relate and it would mean so much to talk with you guys because no one close to me understands and its difficult when you feel alone in such a long process. You can also read about my long process/journey on my blog. I’ve only started blogging last year, I’m trying to keep my blog very diverse in the sense that it isn’t all about medical issues, but the majority so far seems to be. If you read this, thank you. Writing is such a nice release and this helped a bit. Words of Advice: Speak up to your doctors! Sometimes it’s a little bit scary because they are generally the people who call the shots, but after asking my doctor to please perform surgery on me, she was extremely happy she listened. She said “I’m happy that I listen to my patients and in this case it worked out for the best”. I want to send a special Thank You out to Kelly for being brave enough to share her personal story with us today. You are a beautiful, brave, and strong woman. Always wonderful to see EndoSisters doing all they can to reach out to others and help! Keep up the great work, Kelly!